Seasonal sites are rented all year round. Check out the individual seasons. The stated price applies to a family with children up to 18 years old. It is allowed for the family to bring only one dog with them. 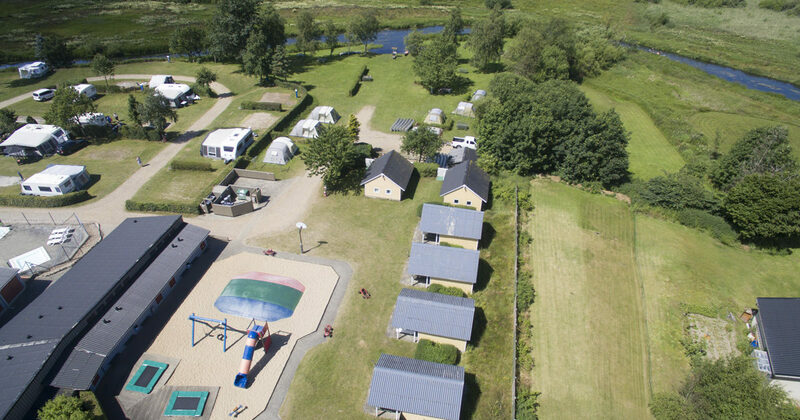 Further information about our seasonal sites is provided by visiting the campsite. The high season starts in late March and ends in late September. At seasonal sites, the electricity is measured after a meter and the meter rent is included. 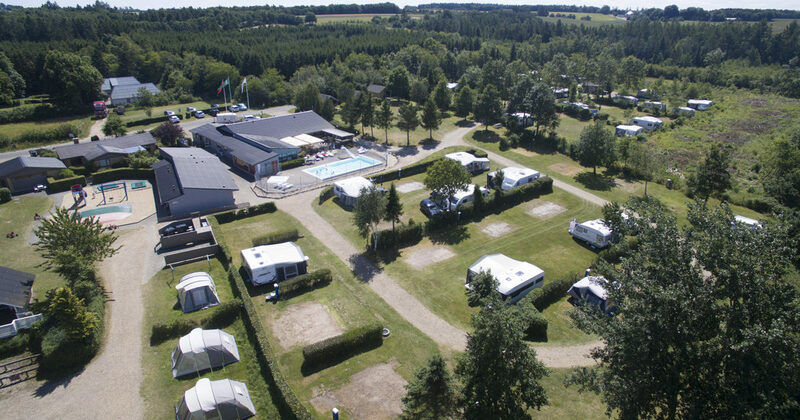 Grandparents may have their own grandchildren up to the age of 12, on a visit and for overnight stays as well, as long as the grandparents themselves stay at the campsite. The summer season lasts from March 23rd to September 30th . You are welcome for a visit if you want to see the campsite. Spring season lasts from March 23rd to July 1st. Come and see, we have available spring sites. For further information about vacant sites over the summer / winter season, please call +45 75 76 30 70. The price for an autumn seasonal stay is DKK.2.000, – + environmental tax DKK 100, – and DKK 150, – for guest card (obligatory).